There are many benefits that come with buying stainless steel toilets. Among these is the design of the toilets. Steel is fairly flexible and can conform to a wide variety of shapes. Some of the most popular are ovals and circles. This gives the toilets a rather nice modern look. 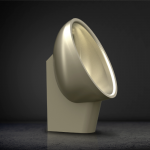 Steel has a natural shimmer, so anywhere there is lighting will makes your toilet looks its best no matter what. When you go with a quality company, you will get a beautiful product. 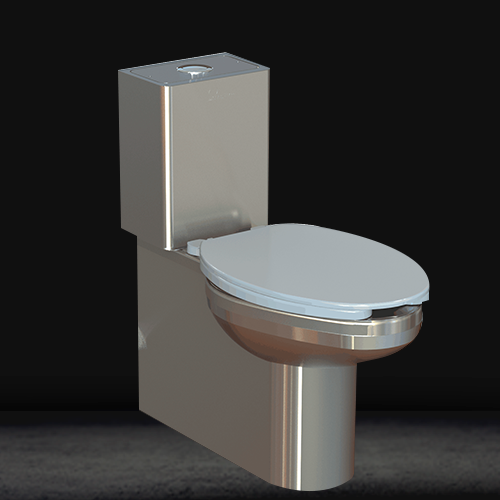 When you buy stainless steel toilets, you will find that maintenance is very easy. Unlike porcelain toilets which require special chemicals in order to stay clean, stainless steel can be cleaned with everyday products. Just a few minutes scrubbing and you will see a beautiful glossy shine. With porcelain, you would need to spend a large chunk of time scrubbing with harsh chemicals to get a similar shine. Even then, stains can still linger. Who likes to see a ring around the toilet? Will stainless steel, you do not have to worry about such nasty stains again. 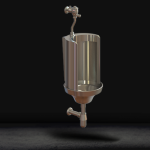 Hiring a company that is dedicated to producing a quality product makes choosing a stainless steel toilet easy. Stainless steel toilets will last for years to come. This is just a fact of steel that transfers to the product. Steel is not likely to rust, which means you will not have to go through too many clogged pipes or deal with water build up. 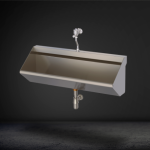 Stainless steel can pretty much take whatever is thrown at them, which makes them great choices for bathrooms that will see a lot of use. As these materials are also very strong, the chances of them breaking or chipping are very low. Buying these toilets from a quality company will also ensure long last use. Whether you are looking for new toilets for your commercial facilities or office, stainless steel toilets are the best choice for any building you own. Stainless AD is dedicated to producing a product you will love. In El Paso, there is no one better equipped to give you the right toilet for any need you have. Call us today for a quote.